AHHH ! My favourite games console for fighting games ,the Dreamcast. 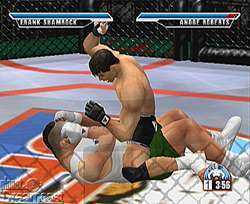 Here we look at the August 2000 release of UFC , this first game to be released based on the now very popular sport ,where real fighters use their martial arts skills to see who really is the toughest in a match that many regard quite brutal. This is a great little title for the Dreamcast ,even though it was released later on the Playstation and GBA the Dreamcast had those high rez graphics on DC that make it look so polished. And with a roster of fighters that total a staggering 22 fighters from the real life circuit . Yes you can be legends like Bas Rutten ,Tito Ortiz, Frank Shamrock and many more in this great little beat'em up. With many modes from Exhibition for a quick fight , or choose a career and make your own fighter ,by attributing him a style and then training him to gain skill points to increase his Stamina,Endurance and Kick and Punch ability . Or even enter a Tournament and fight through the ranks, of course best of all is the two player mode where you can pit your fighter against a friend in either a single or 3 round match . As with the game Tekken on Psone ,each of the four coloured buttons are assigned to each of the fighters limbs , but the real test comes when you floor your opponent by tackling him and you have to pound him so you can get a arm or leg lock on or even knock him out. With many different combinations whether your on your back or on top of someone there's always a escape or if your unlucky your attack goes wrong and you end up on your back being beaten senseless. Certain characters are better on there feet having a good old punch up ,while others get it to the ground early to gain control using their strengths . 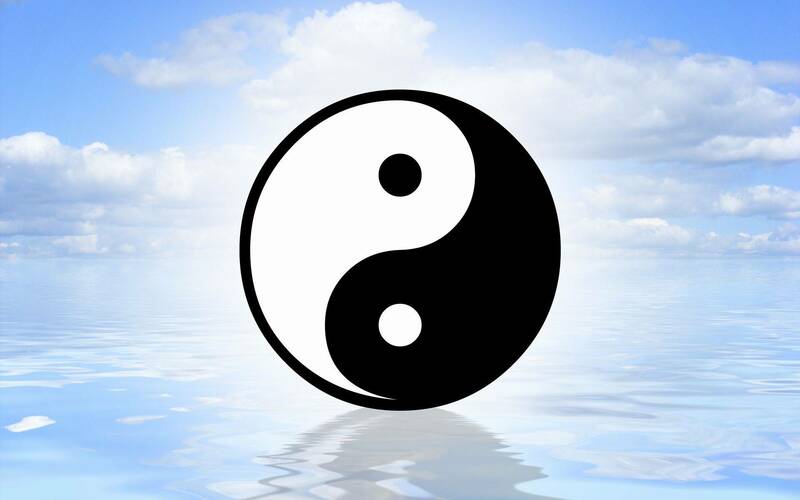 Yes it is true that the matches can be a bit similar ,but that is the case with all fighters. 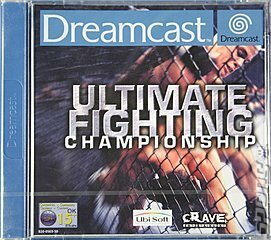 UFC is a fun game that captures the spirit of cage fighting and deserves a place in your Dreamcast collection . Even tough it is a good game it does have some limitations in the create a fighter mode ( I think WWF on the N64 did it better) it rightly deserves a it's place as a classic fighter. And that referee can get in the way a bit at times (totally blocking your view just when your in-trouble) . There's a option to turn of the blood effects or crank them up ,though they don't look to realistic anyway. Other then that it's a fine game . On release it constantly gained high scores achieving scores of 8 and 9 out of ten on many occasions. 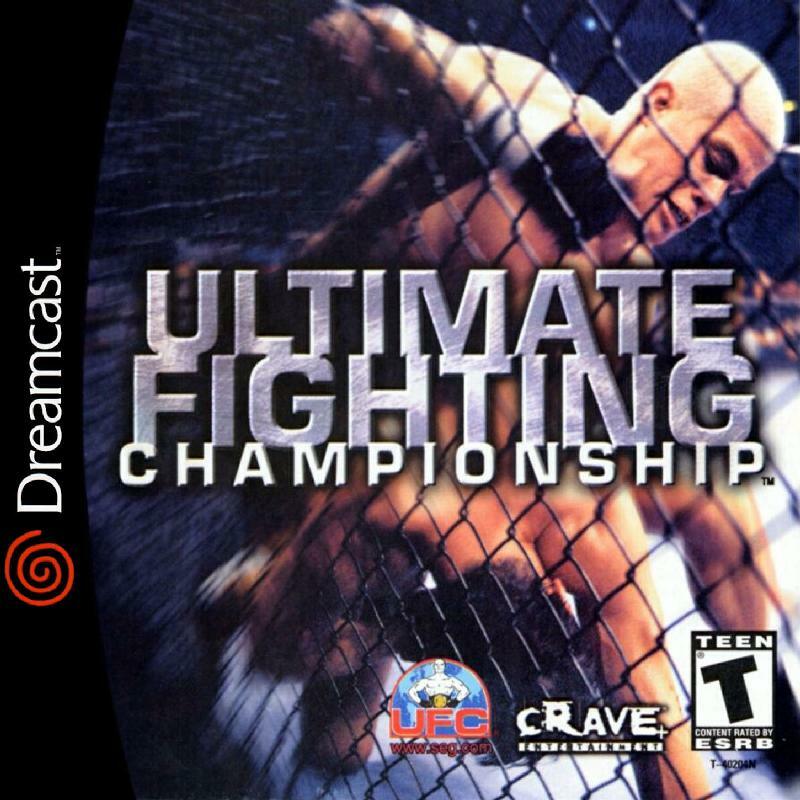 Of course since then many UFC games have been produced ,but there's nothing like playing the original. OOOOUUUCCCHHHH!it's time to TAP OUT.